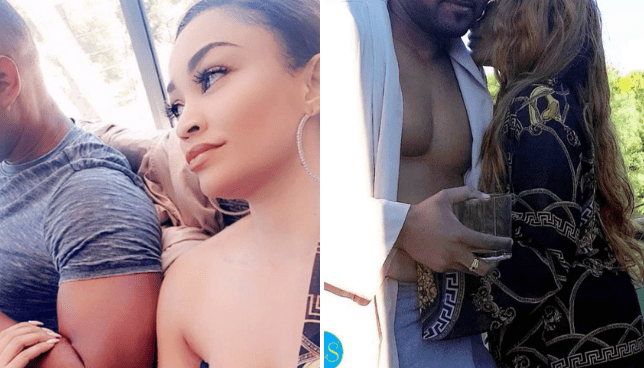 Business woman Zari Hassan has hinted that she will soon be walking down the aisle with her new lover in a very secretive affair. In a video shared via her Insta-stories, Ms Hassan mentioned that she would only invite close friends and family members. “Oh my wedding is gonna be so Private…I´ll only release details once it´s been done. Only Family and Friends,” Says Zari Hassan in the video. The mother of five has been making headlines since going public with her new lover whom she introduced as “Kingbae”. 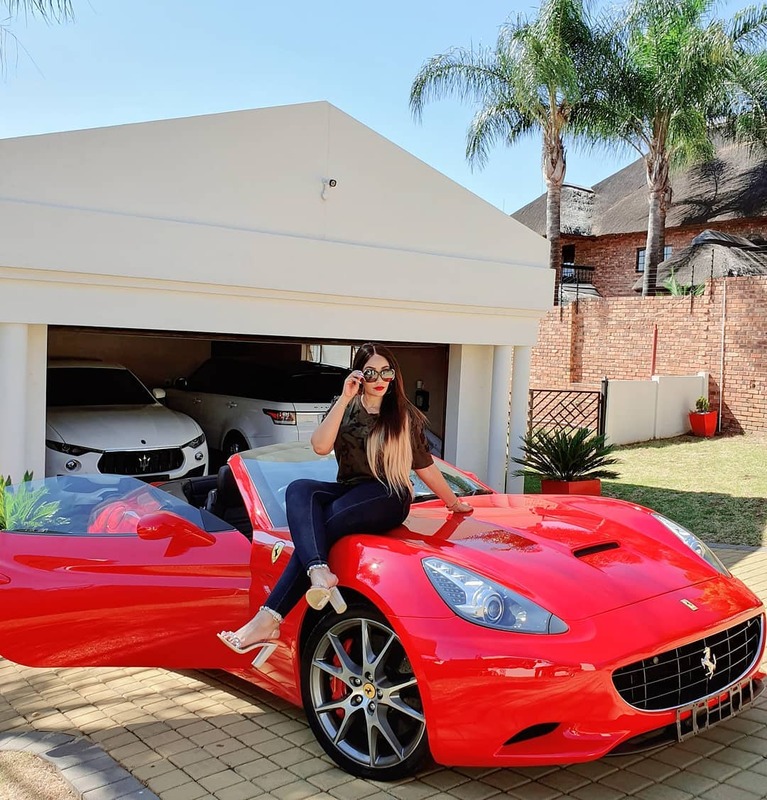 Last week, Ms Hassan was seen flaunting gifts she had received from her new Man “King Bae” with lovely messages affirming that her heart is contented. Zari showered King Bae with praise after receiving flowers wrapped up with money and also commended his way of expressing love. On March 29, the Boss Lady threw shade at her baby daddy Diamond Platnumz, while cruising in KingBae’s Ferrari. She mentioned that Diamond’s cheating behavior made her realize she deserved better. “Thank you for playing me ex. I couldn’t have seen better. When he says caption it ZARI in a RARI. Love you Papichulo,” wrote Zari Hassan.